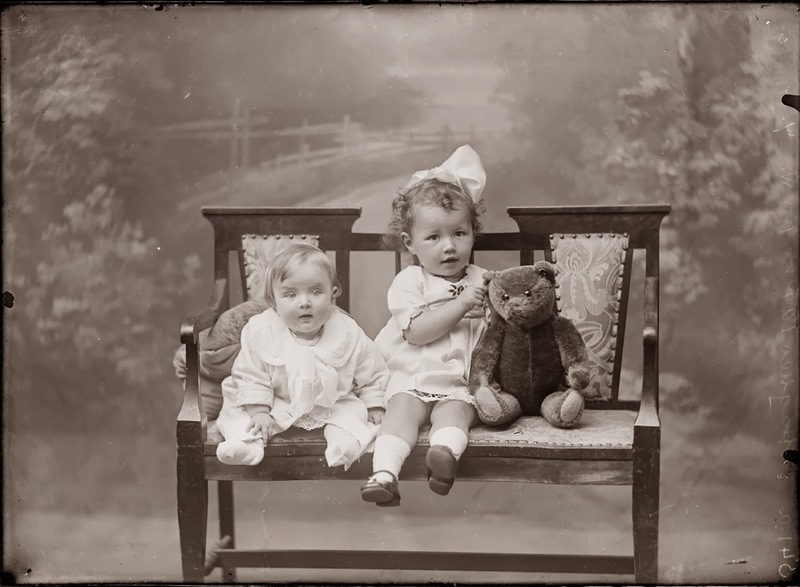 AA Milne (1882-1956), the author of the much beloved children's classic 'Winnie the Pooh' was born on Sunday 19th 1882. 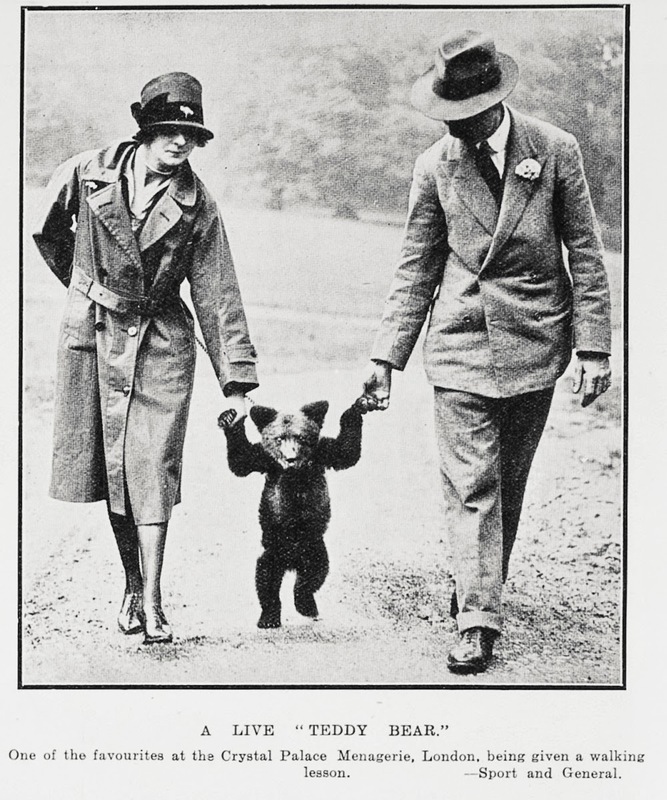 The Aberdeen Journal published a glowing review (see below) of 'Winne the Pooh' when it first came out in 1926, referring to it as 'a book that all children will adore, and that their elders will pick up by stealth and read zestfully to the very end'. 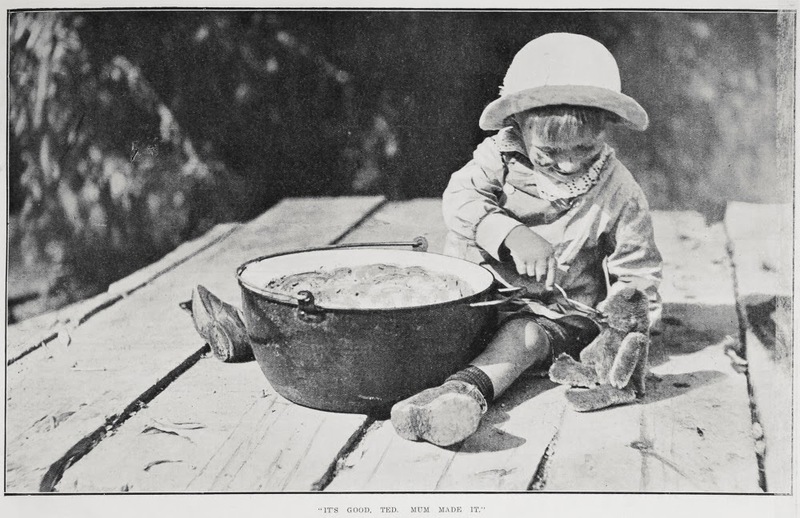 As well as the wonderfully delightful tales by Milne, it is the evocative illustrations by the talented illustrator EH Shepard (1879-1976), which make Winne the Pooh such an enduring read. 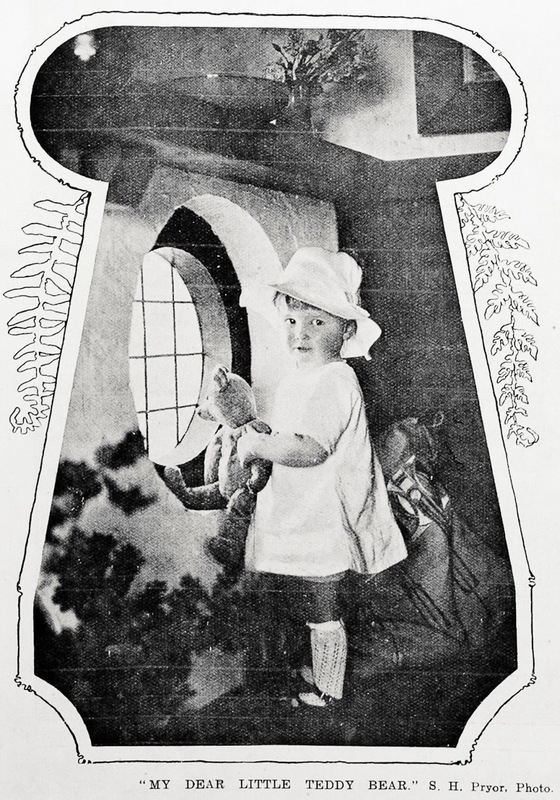 Auckland Libraries holds a number of different versions of Winnie the Pooh in the heritage collections and other related Pooh and friends stories illustrated by Shepard.You can also find out about the Bear Garden in Devonport, North Shore, which never contained bears - including an image of the garden and newspaper articles from the Local History Online database. 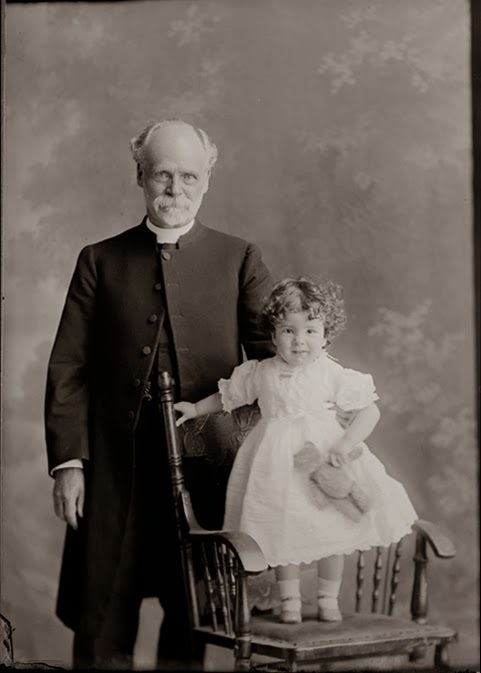 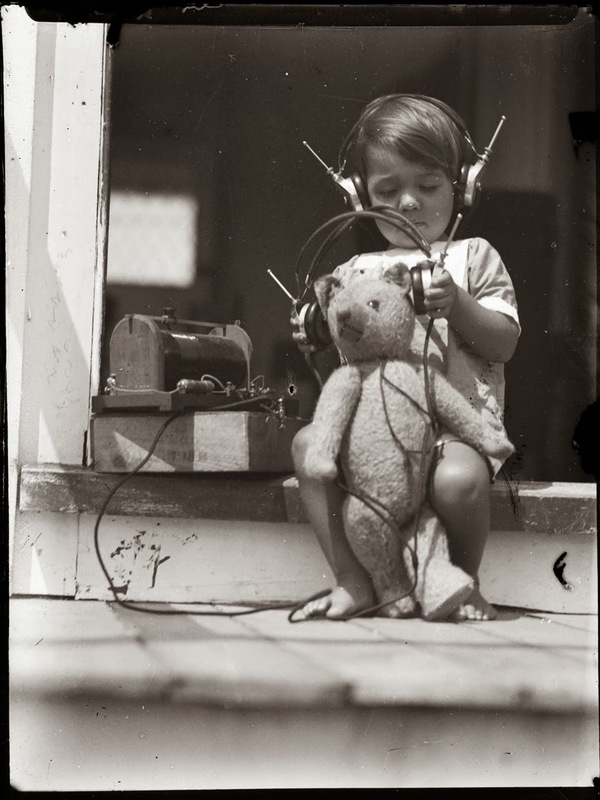 Despite the vast array of toys now available to children, good old fashioned, low technology teddy bears are still a popular children's toy. 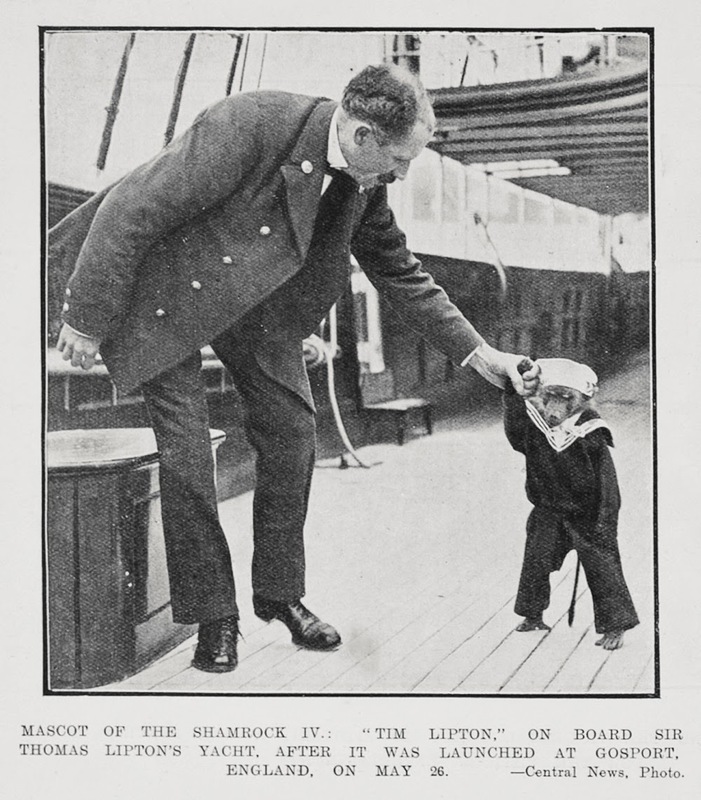 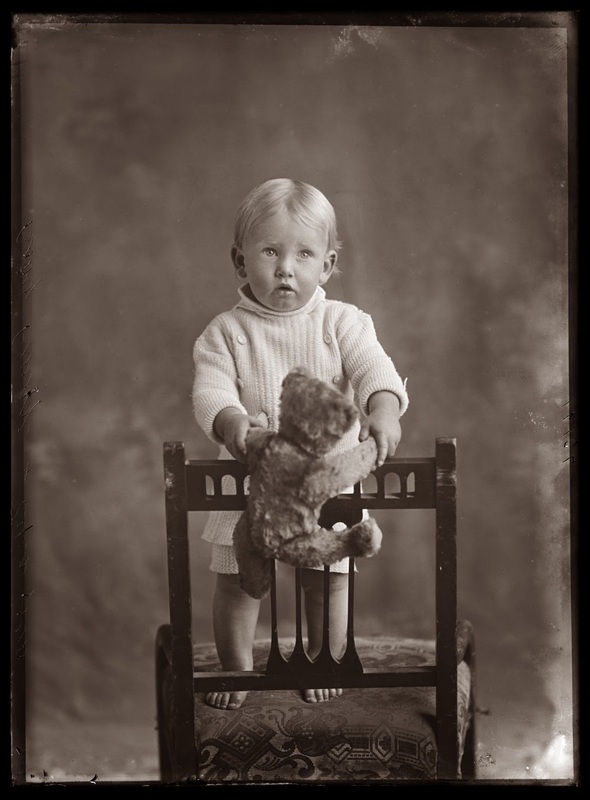 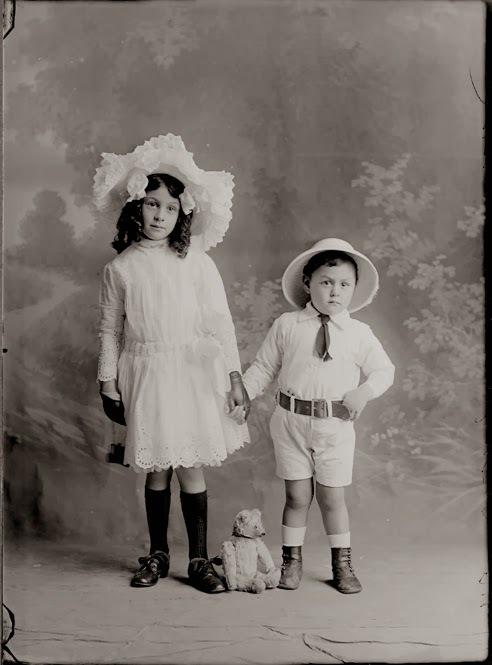 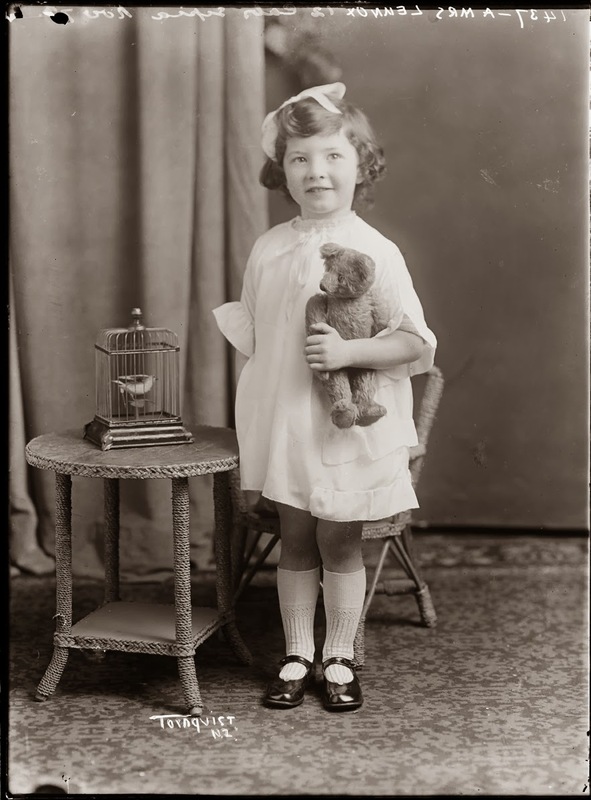 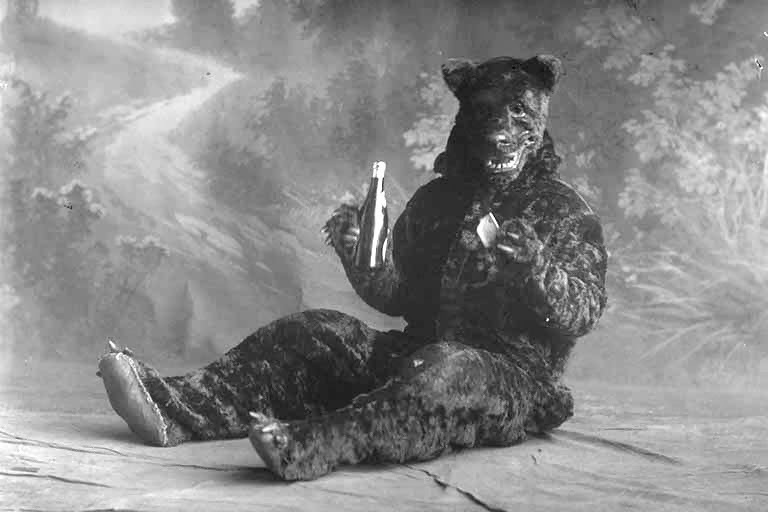 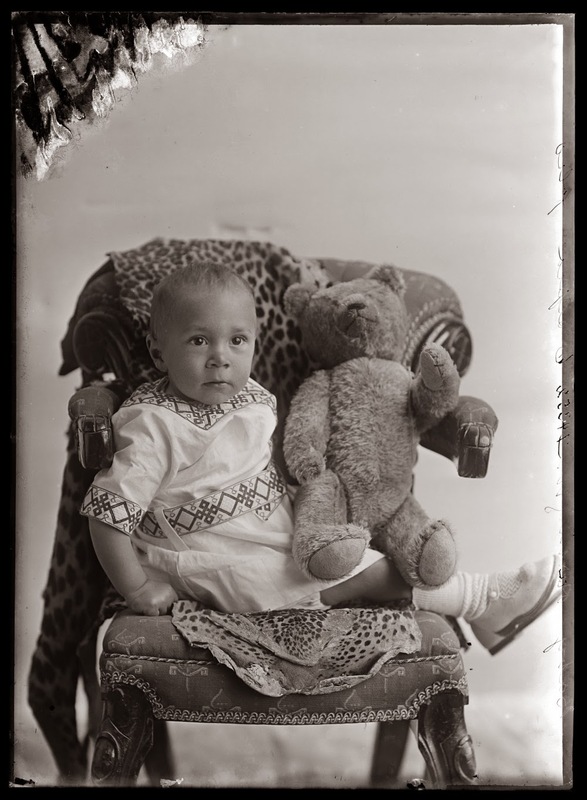 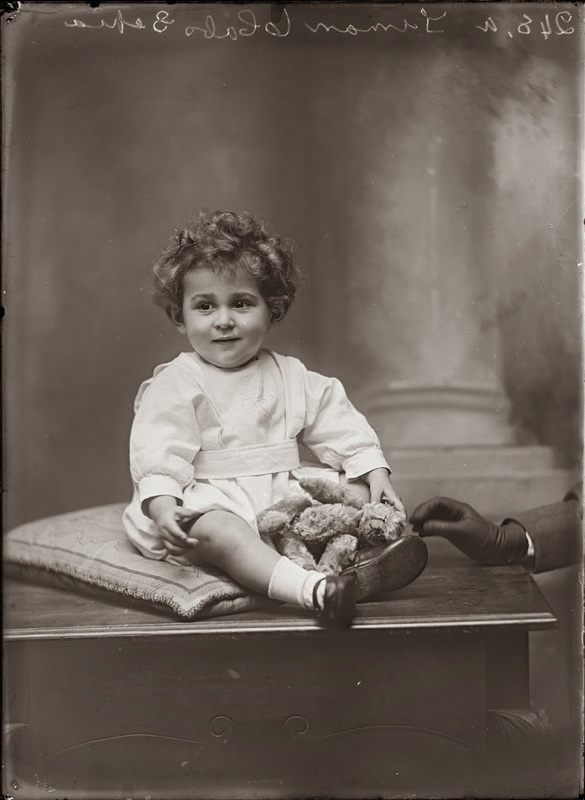 Below is a selection of bear related images drawn from Auckland Libraries' heritage collections for you to enjoy, including: tender portraits, children and teddies at play, real life teddy bears and fancy dress bears!